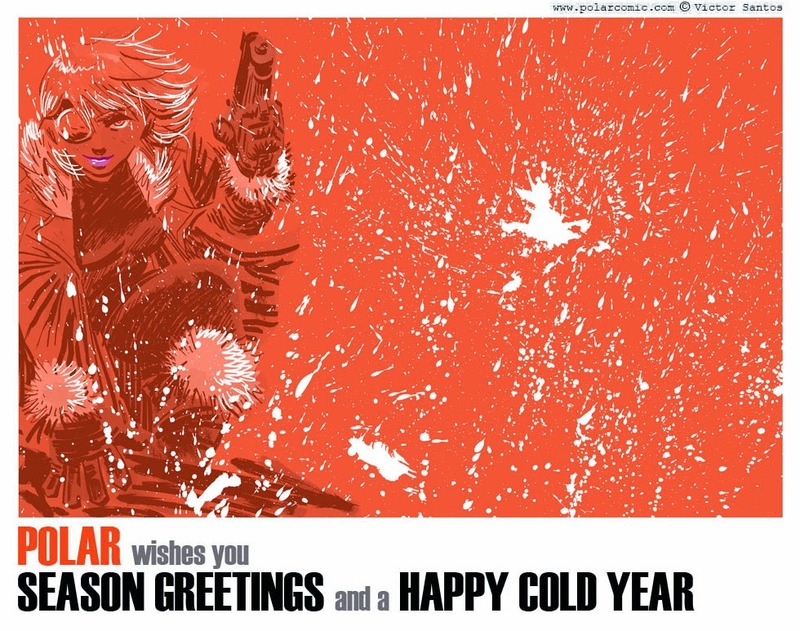 Polar on-line comic: Season Greetings! / ¡Felices Fiestas! Season Greetings! / ¡Felices Fiestas!